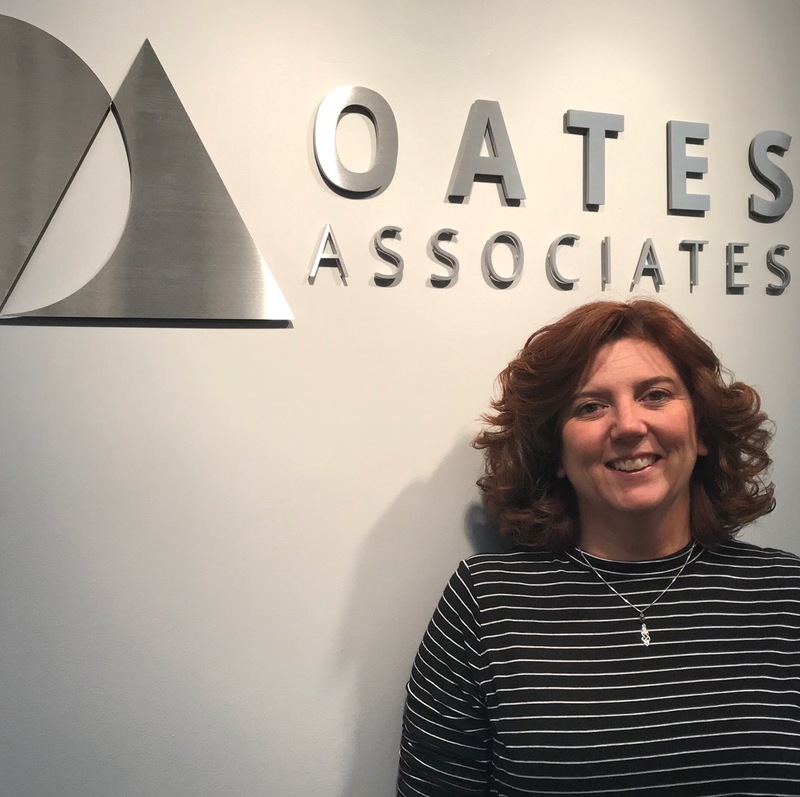 Oates Associates is happy to welcome Jody Shaw to the firm’s Facility Group. With a diverse background in civil and structural engineering, Jody adds breadth of knowledge and flexibility to the team. 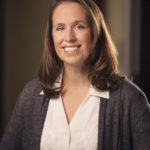 Jody’s fourteen years of experience includes structural engineering for buildings and bridges, site development, water resources, geospatial systems and asset management. At Oates Associates, she will focus on civil engineering projects. Her first assignment is to design and manage the replacement of multiple water system valves and hydrants across a 2,600-acre campus.